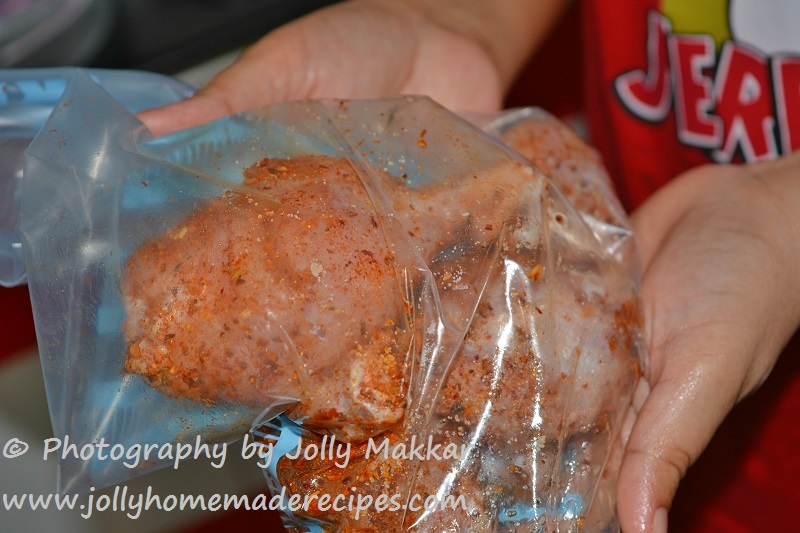 Baked Italian Chicken Legs Recipe step by step method : Do you love easy-peasy recipes ? 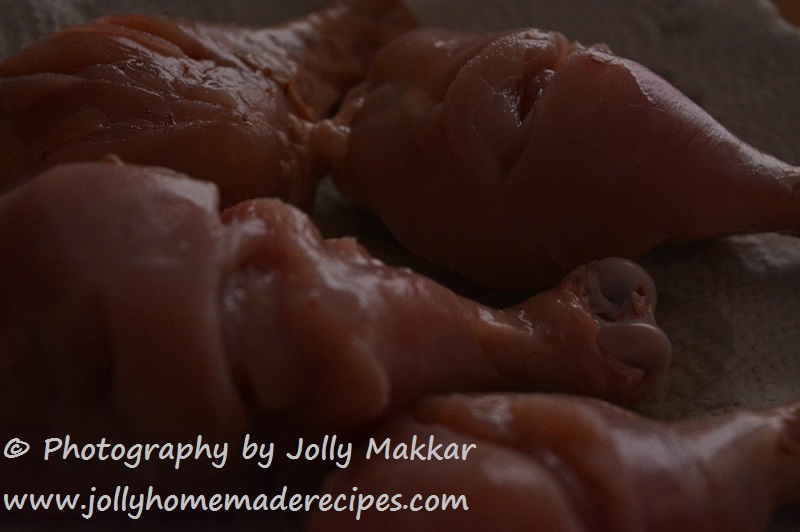 These Italian chicken legs require no marination, no fancy equipment and it's a big winner recipe in my family. They are also gluten free and dairy free !! Whether you serve these for before dinner as a starter or add them to your small get together, I am sure everyone is going to love them. This crispy chicken is made in the oven without any extra efforts; the only ingredients you need are the chicken, a drizzle of oil, and a sprinkling of Italian spices. Recently I got an opportunity to work with SPRIG-GENOA through betterbutter....BetterButter is a recipe sharing platform for Indians to search the great recipes made in homes across the country. 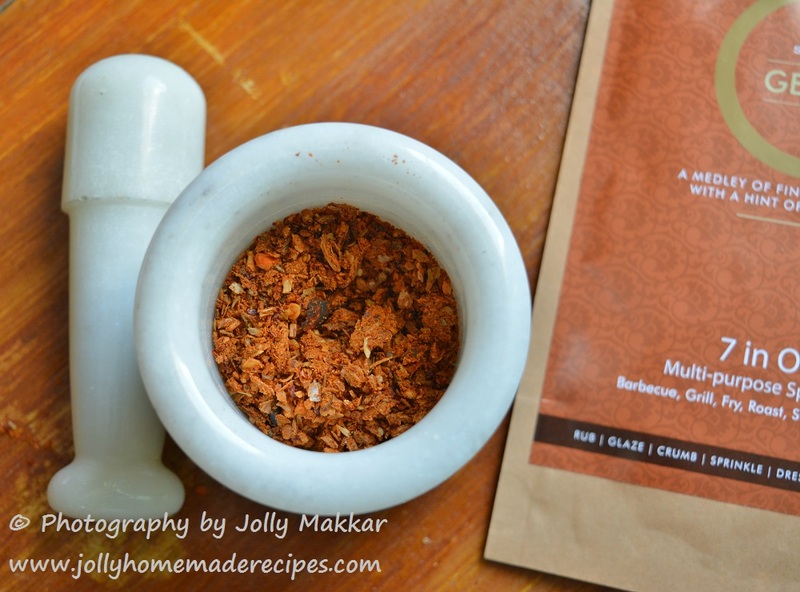 GENOA is a multi-purpose spice blend is a medley of fine herbs and spices, with a hint of Italian panache. Inspired by the tradition of classic Italian cuisine. It is an easy recipe which doesn't take so much time. 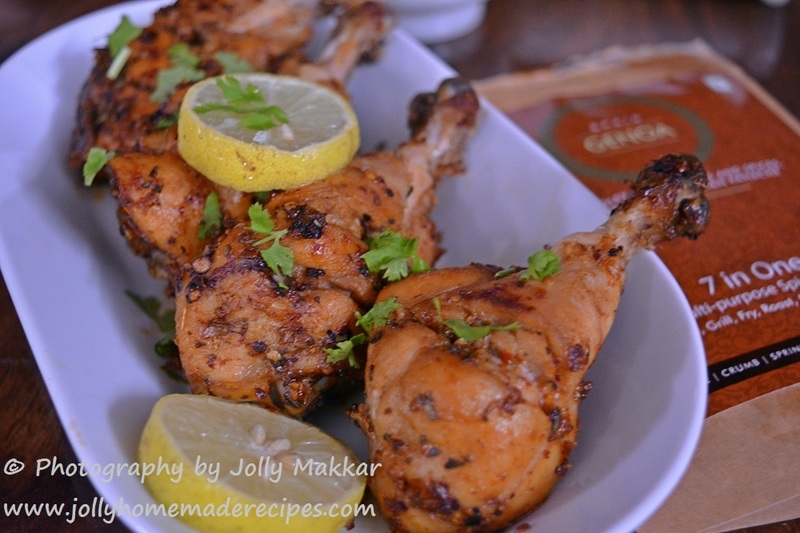 This amazing and mouthwatering Chicken Drumsticks....The aroma of this Baked Chicken make you more hungry and you couldn't stop yourself from having this. 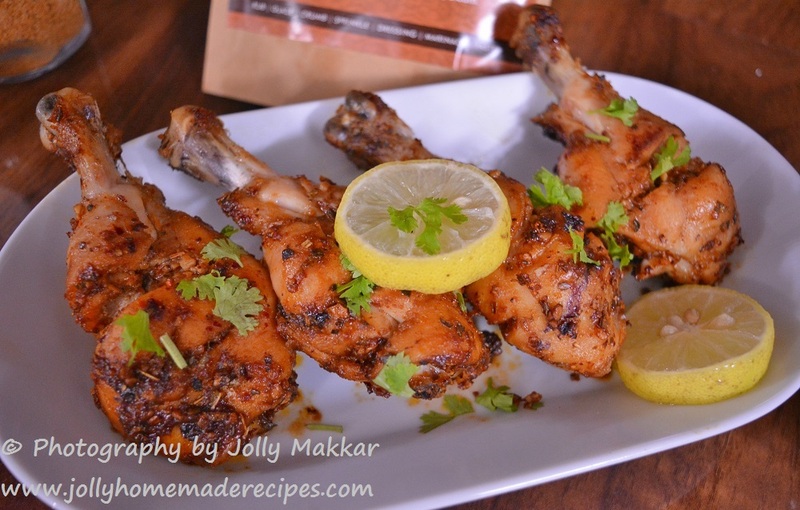 When you want to prepare something very tasty and delicious for any party or special occasion then Baked Italian Chicken legs will be the best option for you. 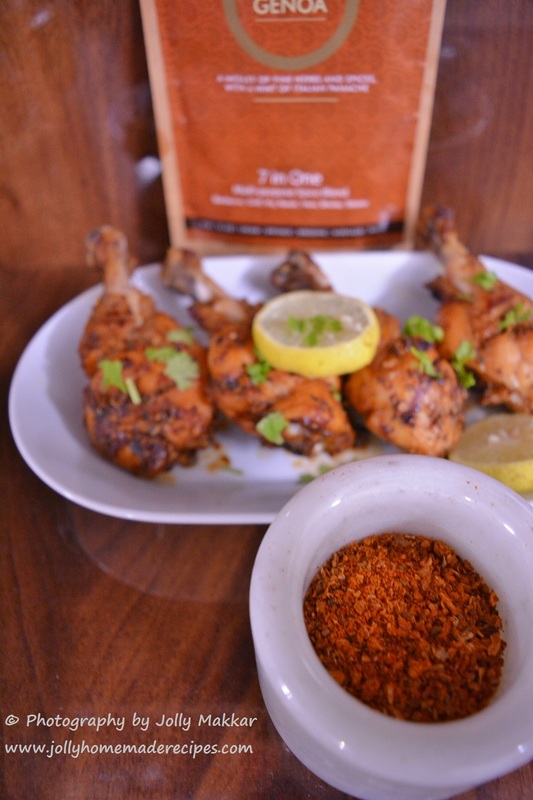 The flavor of Chicken legs is unforgettable and you will enjoy each and every bite of this. 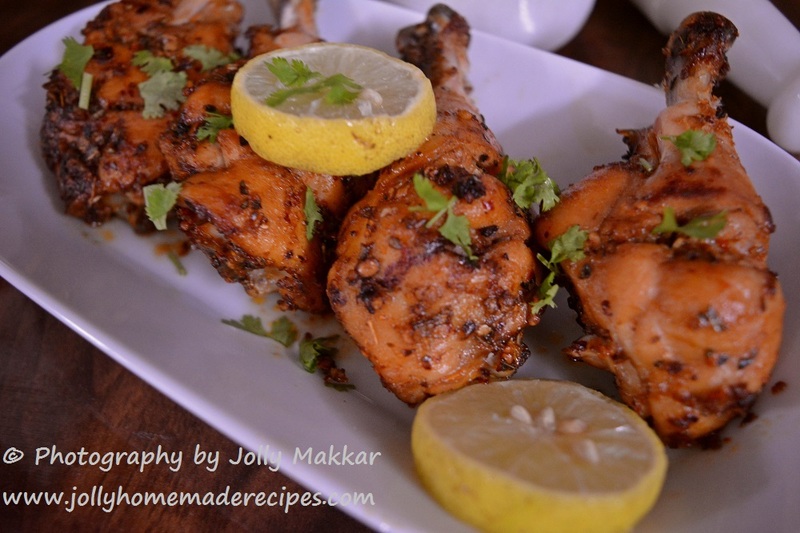 Me and my husband are a big fan of chicken lovers and every Sunday we prepare chicken at home. 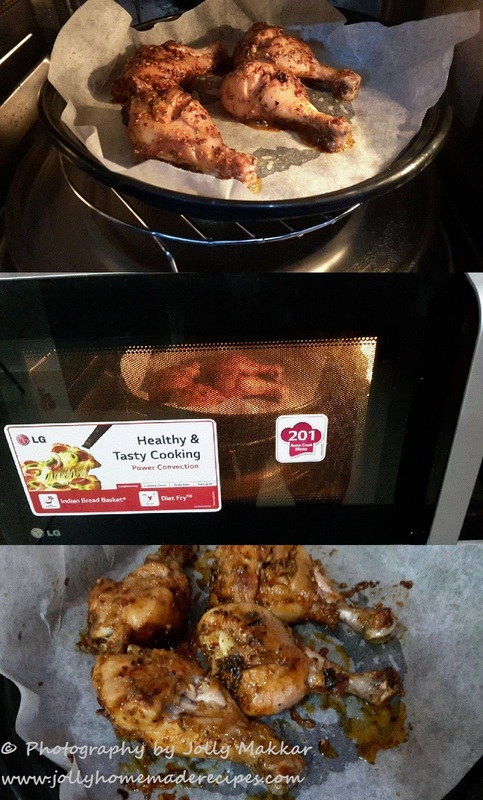 When I found this product to review it, I knew that Baked chicken drumsticks it would be a hit, and it definitely was. Me and my family really loved it !! 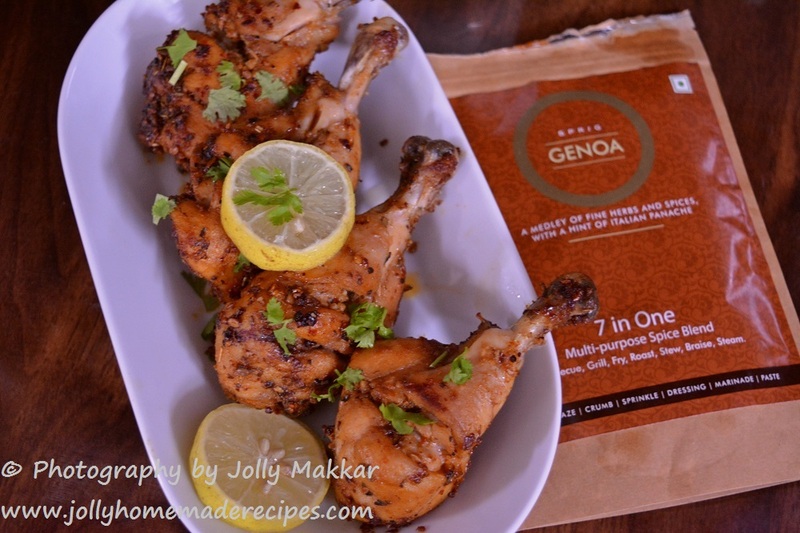 This recipe gives it a unique flavor and the drumsticks marinated with a royal and classic Italian spices !! Try these easy-peasy crispy oven baked chicken legs for a quickly prepared weeknight meal. 1. First wash the chicken drumsticks and grab a couple paper towels to make sure you dry off the legs. Removing excess moisture will help to render the fat in the skin and make it incredibly crispy. Make cut to four long deep incisions. lets you “massage” the herbs and spices into the legs without getting your hands all grimy...keep ziplock bag in a fridge for 10 minutes. 3. 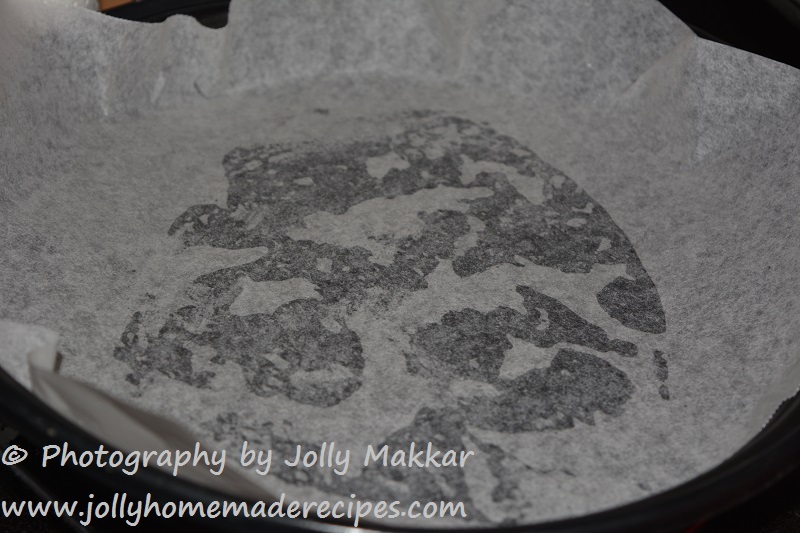 Heat oven to 220 degrees C. Grease with little oil and line a baking sheet with parchment paper. 5. Squeeze a lemon juice on it and Serve along with side salad or a simple pasta and you’ll have a delicious dinner with very little effort. Well...I wanted to make this for tonight's dinner, but it seems the spice is not available in the US. If it, will you please tell me where because of now, I can't find it. Not even on Amazon. Thanks. I recieved this product to review about it..You can check it hete 👉https://www.sprig.co.in/ whetherthey delivered their products outside India or not..But no problem you can use normal Italian Seasoning which is easily available in your near supermarkets and rest of the recipe is same..I hope this will helpful ! !